At CoverWallet we understand that you need to focus more on your business, so we found ways to make it faster for you to get an insurance. Simply apply online and once you have a quote you're happy with, you're insured. This won't take more than a few minutes, so what are you waiting for? Apply today! Opening a jewelry store comes with inherent risks. When you're insured these risks are minimized. We create a customized insurance just for your business. This allows us to lower your insurance costs, yet with better coverage than traditional insurance. Get insured in CoverWallet in just a few seconds. Our smart and easy online application will get you protected in no time at all. Relax. We create an insurance, especially for jewelry stores. You'll get the right coverage even if you have a bad credit score or have received a lawsuit. We'll find the right insurance for you, so don't hesitate to contact us. Just like any retailer, jewelry stores need general liability and commercial property insurance. If you handle precious stones or high-value items, you also need jewelers block insurance. If you have employees, you need worker’s compensation, employee dishonesty, and employment practices coverage. Covers loss of business property by paying to replace or rebuild what is damaged and lost in the event of a fire or other covered scenario. It is important to add Business Interruption insurance to this policy. It pays you lost revenue while you are unable to operate due to a property loss. 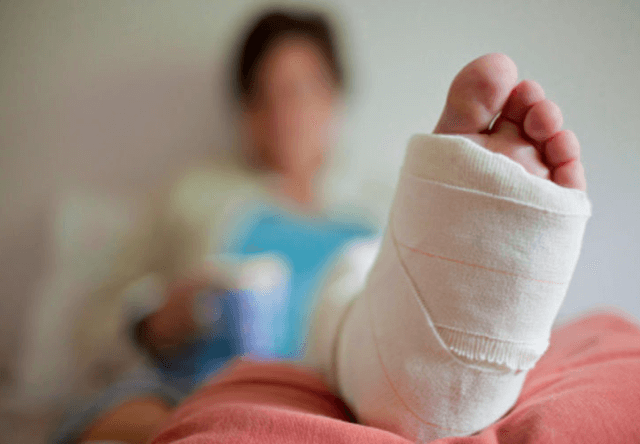 Workers' Compensation is a kind of insurance benefit that provides medical benefits and wage replacement to employees who are sick or injured on the job. The sick or injured employee receives Workers' Compensation insurance regardless of who is at fault. Because this acts as a type of insurance, the employee is then relinquished their rights to sue the employer for negligence. It is not possible to monitor your business 100% of the time. 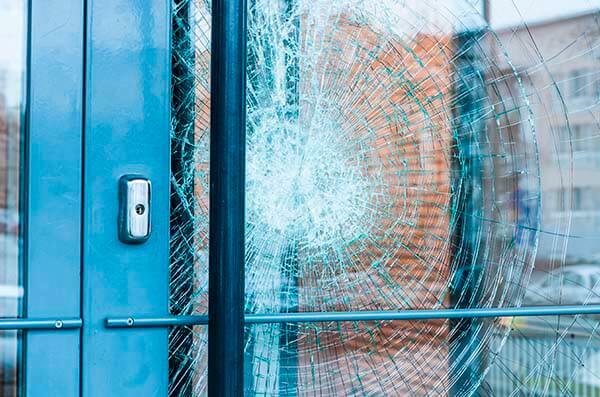 Crime insurance is designed to protect your business from loss due to crimes like counterfeiting, theft and fraud, forgery and other related crimes. 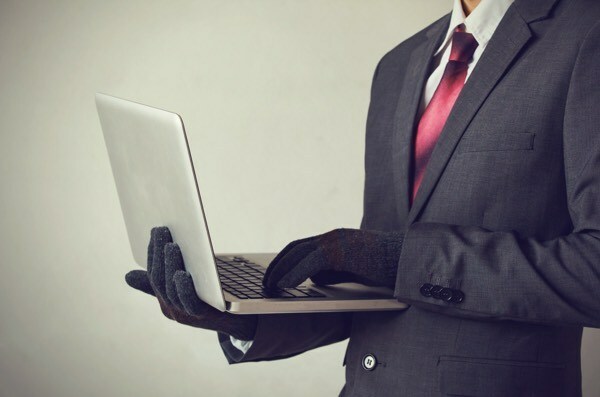 It concerns the loss due to crime within the office, damage to company property as a result, fraudulent deals, hacking your company computers and other related crimes. 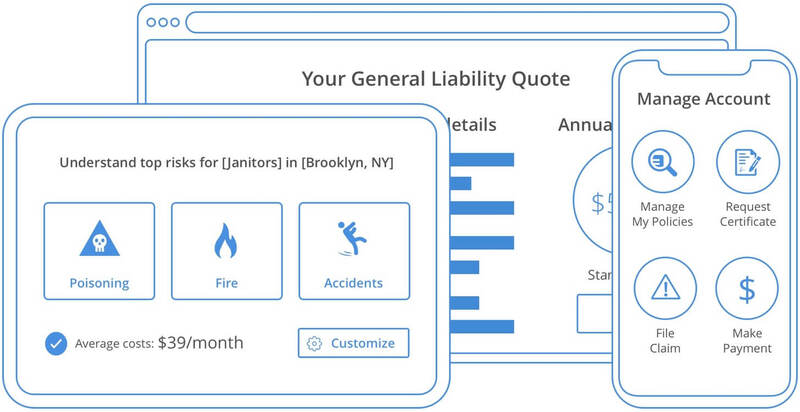 Protects you from claims alleging personal injury or property damage to a third party while in your store. Pays costs associated with employees stealing money or merchandise from your store. 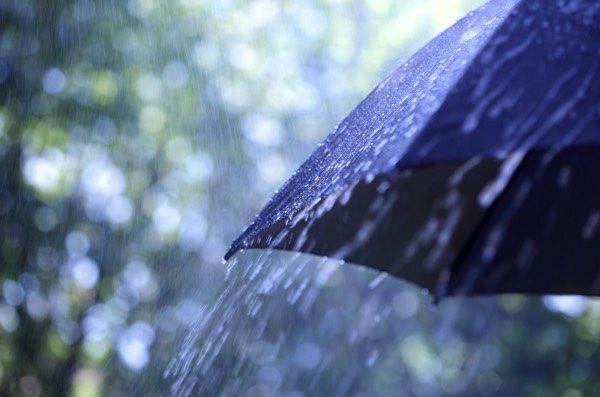 Umbrella Liability is an additional liability insurance that sits on top of your insurance policy and provides coverage if a claim exceeds your policy limits. Adding extra liability coverage will make sure that policies that usually exceed the limits are covered. It not only provides additional limits but also provides coverage that is not available in your underlying insurance policies. Why do Jewelry Stores need Insurance? Jewelry stores are a unique retail shop. You don’t just sell a product; you make it possible for customers to create and buy a meaningful gift for loved ones. From engagement rings, pearl necklaces, anniversary pendants, and charm bracelets; customers can mark every occasion with a special memento. As a jewelry store owner, you know how important it is to have business insurance in place. Jewelry store insurance protects you from unforeseen events that can cost you everything. This industry accommodates businesses that retail one or more of the following: new earrings (except gown earrings); new sterling and plated silverware; and new watches and clocks. Also included are establishments that retail new merchandise in combination with lapidary paintings and/or repair services. 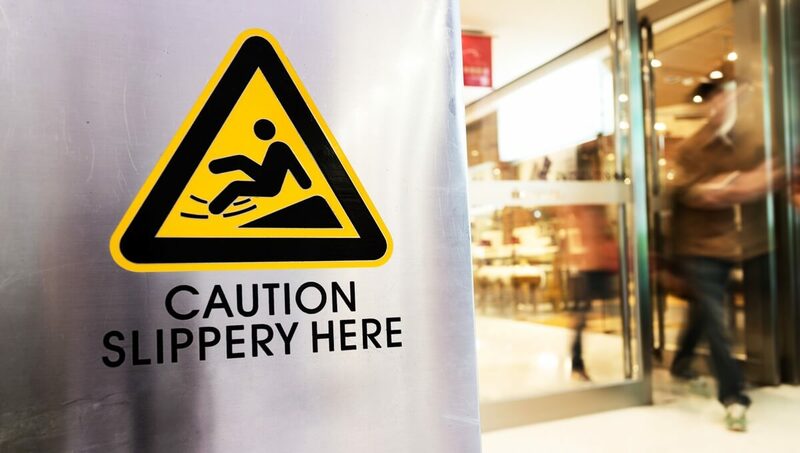 What are risks Jewelry Stores could face? Theft: Handling high-value merchandise makes you a target for thieves. 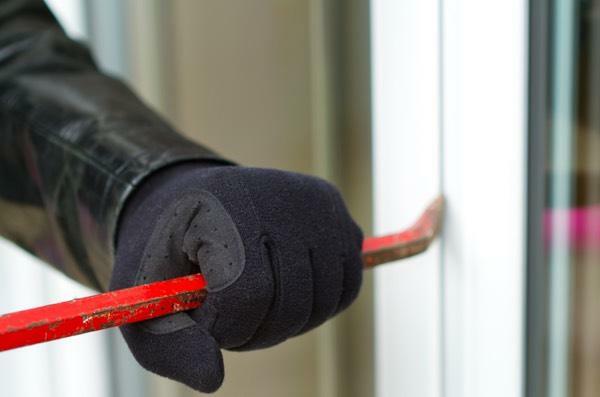 Even with the best security systems, today’s thieves are capable of breaking in undetected leaving you with no merchandise and a hefty expense to replace it. Damage to Jewelry: Many jewelers offer jewelry repair and cleaning. Customers trust you with their most prized possessions, but accidents do happen. If you damage, break or misplace their jewelry, you will need to pay to make it right. Dishonest Employees: Hiring honest employees should be easy, but once in awhile a bad employee is plausible. Jewelry store employees work directly with the merchandise, and over time it’s easy for them to steal or embezzle funds. Fire Damage: Nobody wants to think about a fire, but they do happen. When a fire destroys your building and all of its contents, the cost to rebuild and replace in addition to being without an income is enough to put you out of business indefinitely. How much does Jewelry Store Insurance cost? There is a large variety of types of jewelry stores. Depending on your merchandise value and location, the cost of jewelry store insurance varies. Most insurance carriers ask for information on security features, the value of merchandise, and what specialty services you offer. You can get a quote today for Jewelry Store Insurance by filling out our form online. The problem with conventional insurance policies is that precious metals and gems aren't covered by the insurance. Jewelers' Block insurance covers many of the risks involved in your business. The insurance is like an Inland Marine insurance but with far higher limits and better coverage that is fit for your business.